Humans and androids crowd the raucous streets of New Beijing. A deadly plague ravages the population. From space, a ruthless lunar people watch, waiting to make their move. 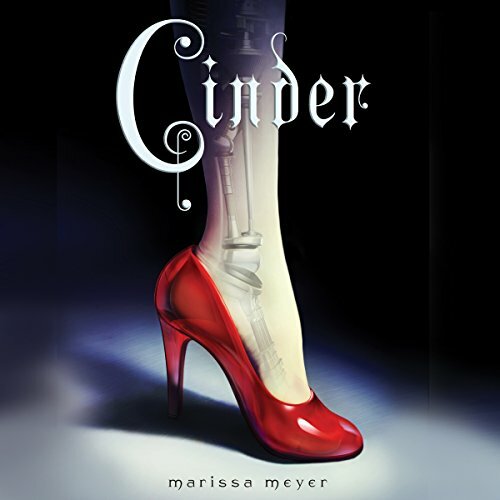 No one knows that Earth’s fate hinges on one girl.... Cinder, a gifted mechanic, is a cyborg. She’s a second-class citizen with a mysterious past, reviled by her stepmother and blamed for her stepsister’s illness. But when her life becomes intertwined with the handsome Prince Kai’s, she suddenly finds herself at the center of an intergalactic struggle. 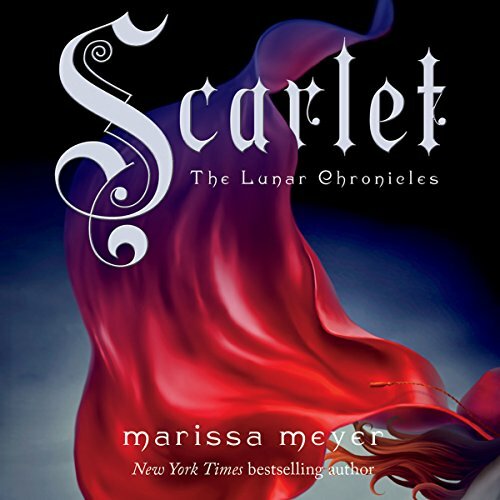 Cinder, the cyborg mechanic, returns in the second thrilling installment of the best-selling Lunar Chronicles. She's trying to break out of prison - even though if she succeeds, she'll be the Commonwealth's most wanted fugitive. Halfway around the world, Scarlet Benoit's grandmother is missing. It turns out there are many things Scarlet doesn't know about her grandmother or the grave danger she has lived in her whole life. Ein Titel kann aus verschiedenen Gründen nicht verfügbar sein. In den meisten Fällen existiert einfach noch keine Hörbuchversion zum Titel. Sobald eine Vertonung des Buches vorliegt, werden wir alles tun, Ihnen diese hier so schnell wie möglich zu präsentieren. 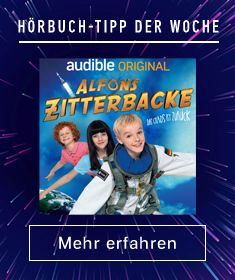 Audible versucht Ihnen immer die größtmögliche Auswahl anzubieten und wir fügen fortlaufend weitere Serientitel hinzu. Mirror, mirror on the wall, who is the fairest of them all? 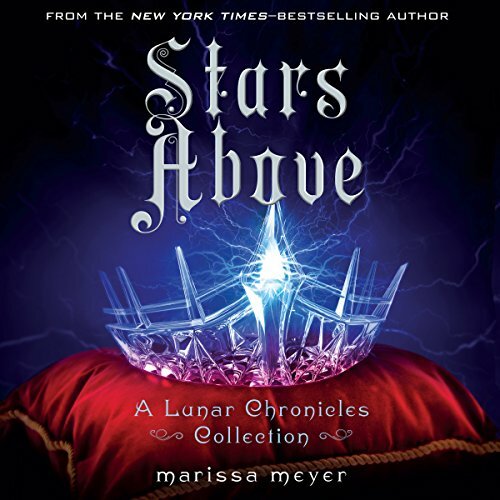 Fans of the Lunar Chronicles know Queen Levana as a ruler who uses her "glamour" to gain power. But long before she crossed paths with Cinder, Scarlet, and Cress, Levana lived a very different story - a story that has never been told - until now. 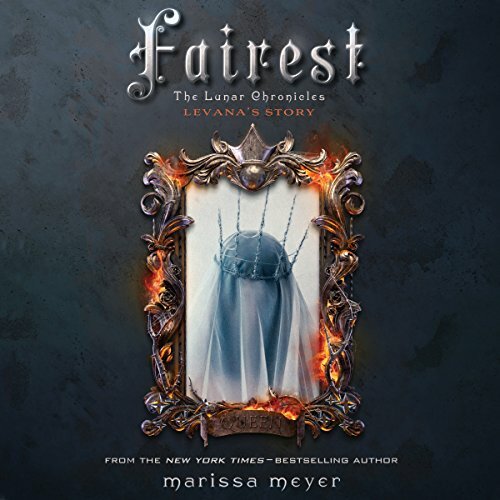 Marissa Meyer spins yet another unforgettable tale about love and war, deceit and death. Spieldauer: 23 Std. und 30 Min. Princess Winter is admired by the Lunar people for her grace and kindness, and despite the scars that mar her face, her beauty is said to be even more breathtaking than that of her stepmother, Queen Levana. Winter despises her stepmother and knows Levana won't approve of her feelings for her childhood friend - the handsome palace guard, Jacin. 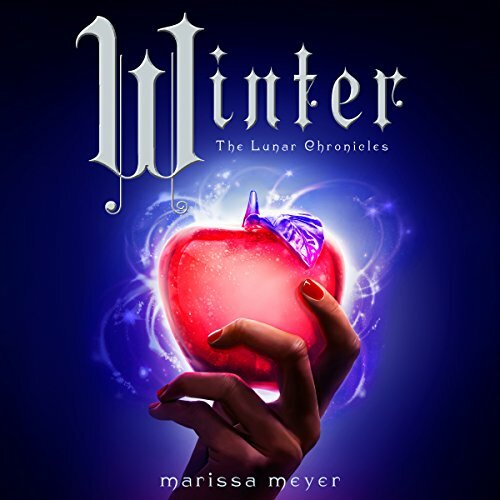 But Winter isn't as weak as Levana believes her to be, and she's been undermining her stepmother's wishes for years. Spieldauer: 9 Std. und 58 Min.